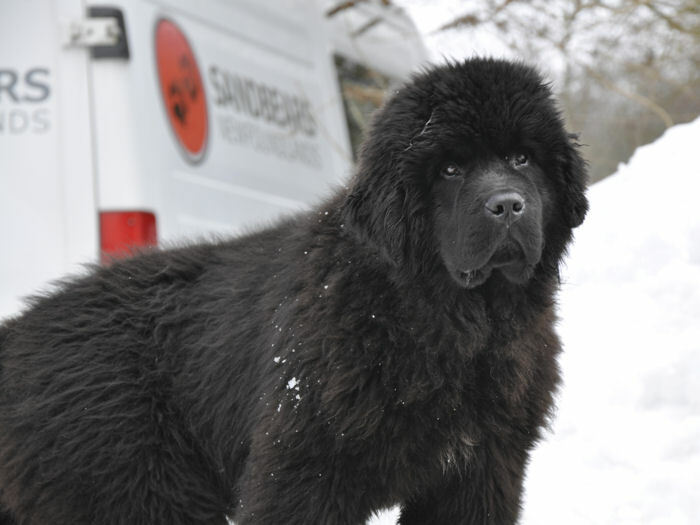 Tyler is an affectionate sweet-natured boy with all the best newfie characteristics plus the sparkle which has served his so well in the show ring. 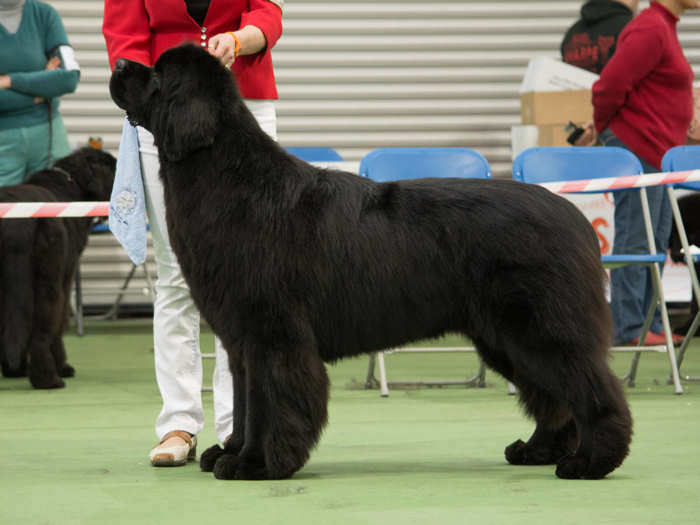 Tyler made a fantastic start to his show career with multiple Championship show wins as a Puppy, including SEVEN Best Puppy in Breed awards which brought him the acollade of Top Winning Newfoundland Puppy 2013. 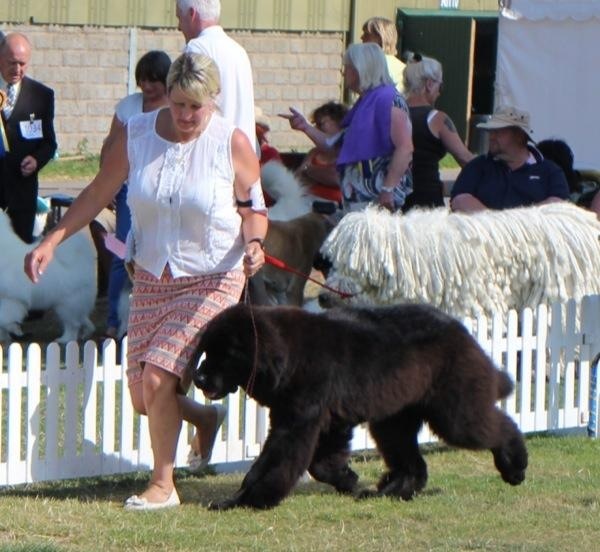 Tyler has continued his winning ways with Firsts in Junior at Championship Show level and added the Reserve CC to his impressive show record at the 2014 Northern Newfoundland Club Championship Show under breed Specialist Mrs. Mary Pitcher. At his first Championship Show as a Yearling Tyler collected another Reserve CC at the SKC under breed specialist judge Mrs. Susan Benyon. Clicking on a dog's name will open a new window with their profile page on that site.